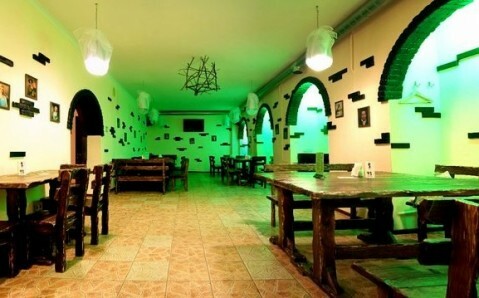 The beer restaurant BeerYoza is situated not far from Zhytomyr downtown and is notable for original interior, appetizing dishes and excellent service. 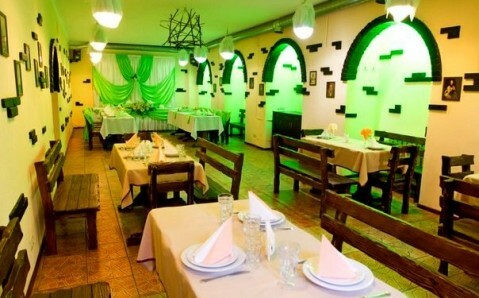 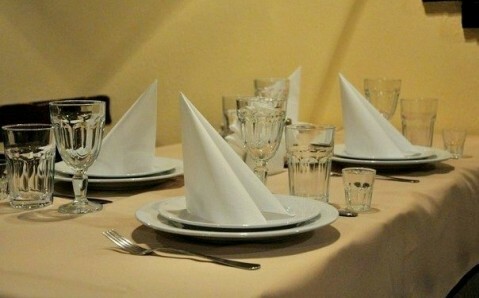 Facility’s menu is based on national Ukrainian dishes. 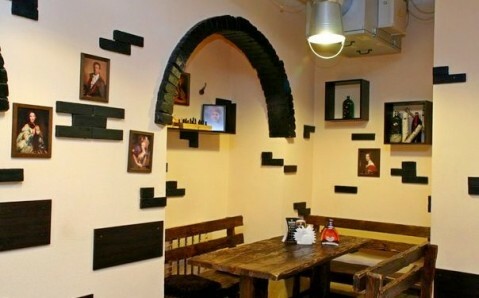 The specialties include salo ‘Cossack’ on pieces of toasted bread, ‘Vypendrezhnaya’ cutlet with mushrooms, salad ‘Fazendovy,’ kremzliki (kind of pancakes) with cottage cheese. 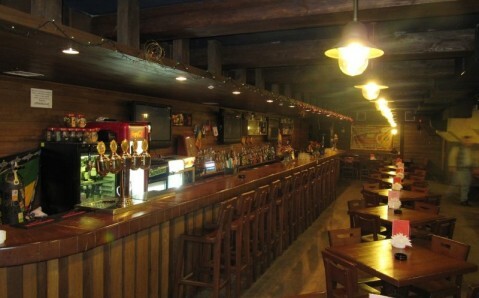 The restaurant offers a great selection of beers, cocktails and other alcoholic beverages as a supplement to a meal. 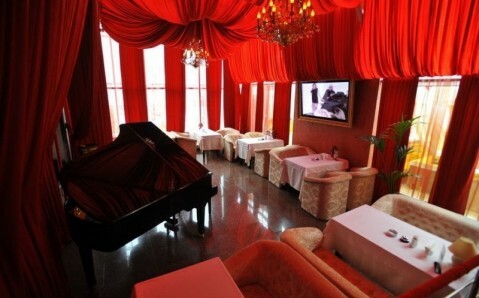 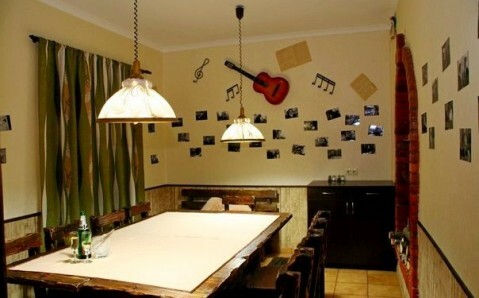 There are several rooms: main room or pub for 60 seats, banquet hall for 85 people and VIP room for 18 seats. 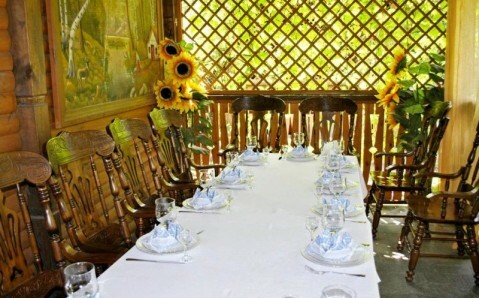 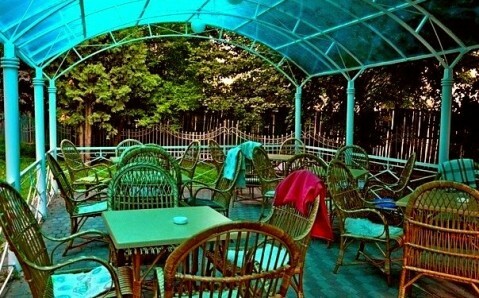 The guests can take seats on the summer terrace and in arbours, located in the birch grove, during warm months.